HONG KONG—Mandarin Oriental Hotel Group has launched a loyalty program intended to elevate guest experience and recognition, Fans of M.O. The program offers privileges designed to surprise and delight when guests stay at properties around the world. With the user experience top of mind, joining Fans of M.O. is simple either online or at check-in. 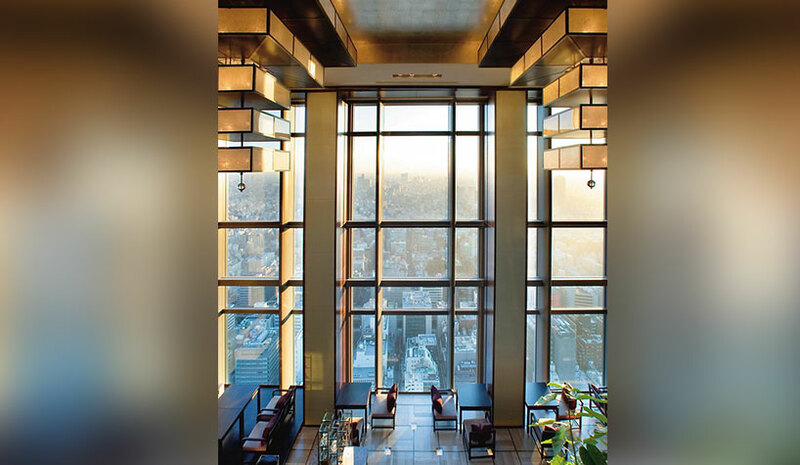 Members receive complimentary WiFi, a welcome amenity and exclusive offers at Mandarin Oriental hotels around the world. By listing additional preferences, guests can further personalize their stay to ensure maximum comfort.